When a design specialist comes to your home, be prepared to answer some questions. He will have you complete a short questionnaire and ask you a series of general questions. 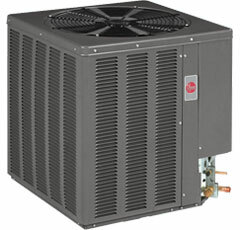 Our design specialist will also fill out a load calculation for your home. A load calculation will help us ensure we are sizing your equipment properly. We will calculate your home’s heating and cooling requirements by measuring doors and windows, determining insulation type, and applying the square footage. Although this is a seemingly easy part of an estimate, many companies will skip this imperative step. 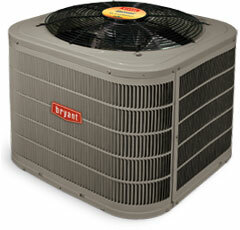 An undersized air conditioner will not cool your home properly, and an over-sized unit will be much less efficient.